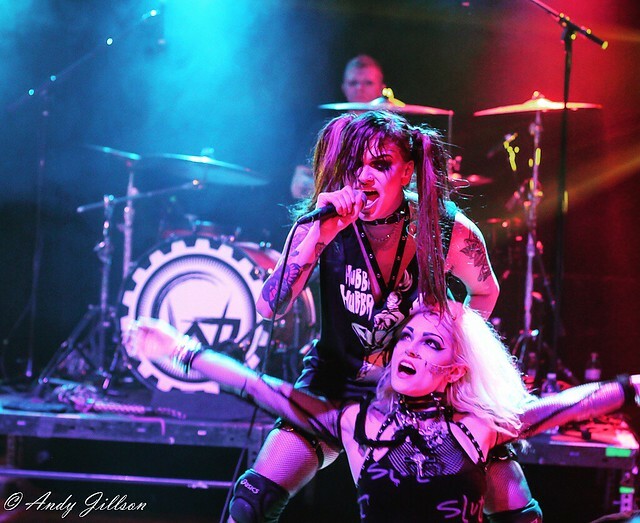 Posted on 03/20/2019 by Andy Jillson	in Live Review and tagged acid house, Baltimore Soundstage, Belgium, house, industrial, Lords of Acid, techno. Belgian/American group Lords of Acid brought their odd blend of electronic/dance/acid house/hard rock/industrial music to Baltimore Soundstage recently. I was there to photograph the show! Posted on 01/04/2018 by Parklifer	in Live Review and tagged Dublin, Flash, Gavin Lynch, Matador, techno. 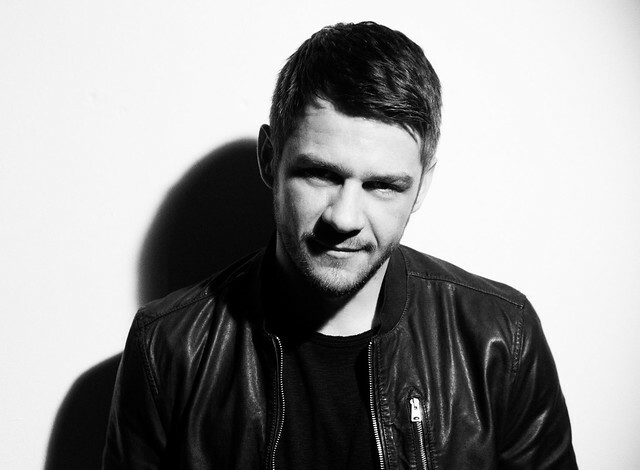 Irish techno legend, Matador, today announced an eight-city North American tour for January 2018. Stops along the tour include Analog in Brooklyn, Flash in DC, Heart in Miami, Union in Los Angeles and more. He visits Flash in DC on Thursday, Jan. 11. Posted on 11/07/2017 by Mickey McCarter	in Live Review and tagged Cubanate, Front Line Assembly, goth, grunge, industrial, Marc Heal, State Theatre, techno. 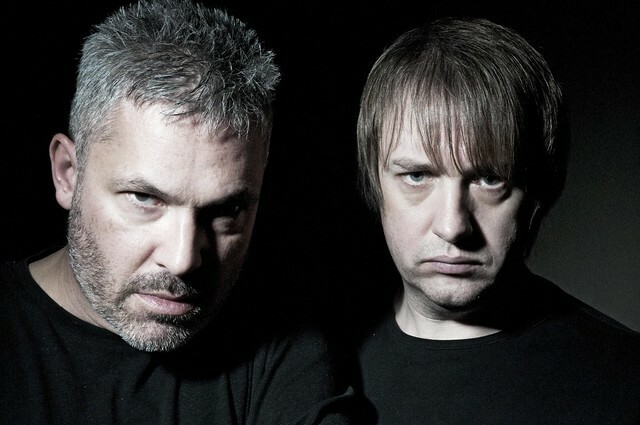 British techno rockers Cubanate recently released Brutalism, a new 14 song compilation lifted from their first three albums circa 1992-96, remastered by Armalyte Records. 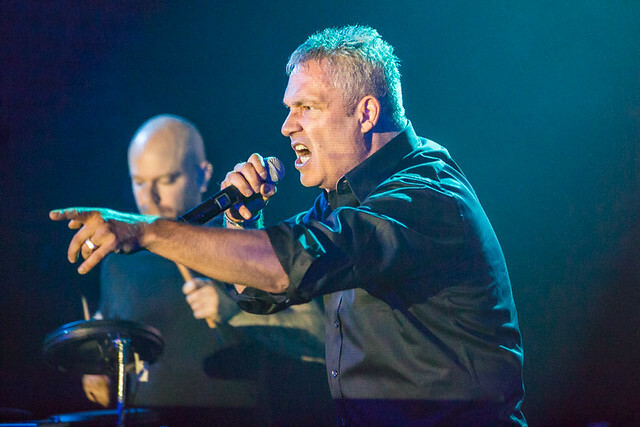 Cubanate are now on tour opening for Front Line Assembly, and they perform songs like “Oxyacetylene,” “Body Burn,” and “Joy” tonight, Nov. 7, at the State Theatre in Falls Church, Virginia. Posted on 05/29/2017 by Mickey McCarter	in Live Review and tagged Durham, Durham Armory, electronica, England, James Ford, Jas Shaw, London, Moogfest, Moogfest 2017, music festival, Simian Mobile Disco, techno. 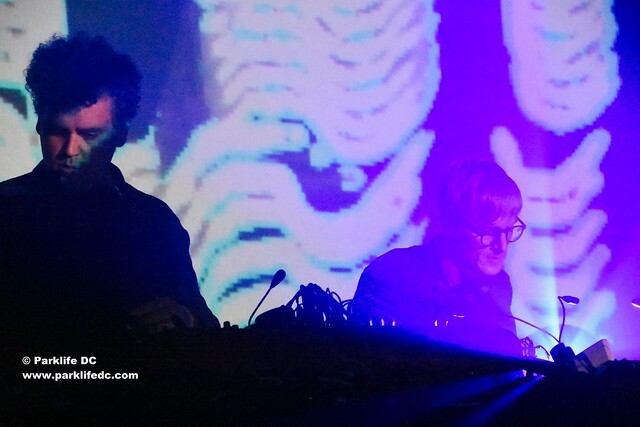 Simian Mobile Disco perform at Durham Armory in North Carolina during Moogfest 2017 on May 19, 2017. James Ford and Jas Shaw of UK dance duo Simian Mobile Disco played their only US live show of 2017 at Moogfest in Durham, North Carolina, on May 19 — and all was good. Posted on 05/24/2017 by Mickey McCarter	in Live Review and tagged 808 State, acid house, Durham, Durham Armory, electronica, house, Manchester, Moogfest, Moogfest 2017, music festival, techno. 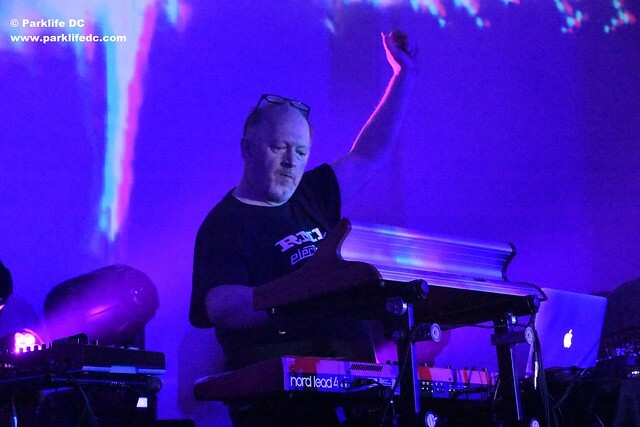 Graham Massey performs with 808 State at Moogfest 2017 on May 18, 2017. Distinguished house duo 808 State made a rare US appearance at Moogfest 2017 last week, entertaining guests at the conference VIP opening party and then returning later for a full live set at the Durham Armory in North Carolina on May 18. Posted on 05/15/2017 by Mickey McCarter	in Live Review and tagged ADULT., art punk, DC9, Detroit, industrial, Ritual Howls, synthpop, techno. One of the quintessential band configurations is the fantastic synthpop duo — usually (but not always) a man on synthesizers and a woman on vocals. Adult. certainly have realized the power of this duality and distilled it to a primal form. Adam Lee Miller and Nicola Kuperus, husband and wife artists from Detroit, opened up their songwriting process to contributing artists who actually lived with them in their house for three weeks at a clip, resulting in their latest album Detroit House Guests, released via Mute Records on March 17. 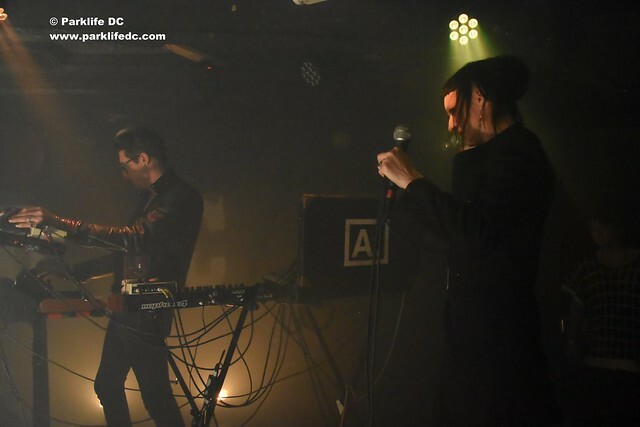 The duo visited DC9 on Thursday to perform some of those songs.